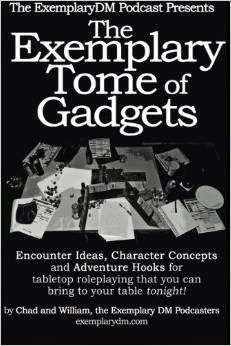 We talk about this online, asynchronous, cooperative, literary style of role playing and how you can use it to reunite geographically separated players, to run large numbers of players, to generate novel-quality content or to run simultaneous split groups of players at once. Give us reviews below, especially of our hot quartet action, or shoot us an email at exemplarydm at gmail dot com. We're also looking for comments and thoughts on our next podcast topic.